Pack Directions: Saturate flannel and place over abdomen or other areas. Cover with plastic and apply heat to increase penetration. Other Uses: Massage into any area where softening and soothing are desired. Castor Oil – ricinus communis Latin Derived from the castor bean and obtained by cold pressure, is rich in fatty acids and very moisturizing and lubricating to the skin in general. It acts as a humectant, attracting moisture to the skin. 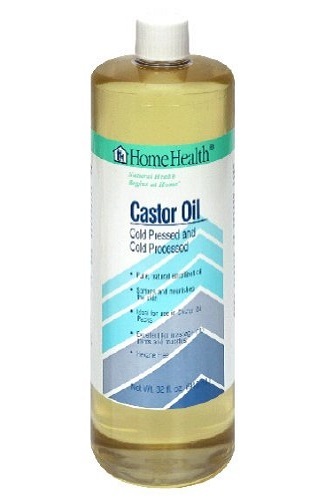 Castor oil packs applied with warm flannel are believed effective for pain relief and to draw out cysts, boils and warts. 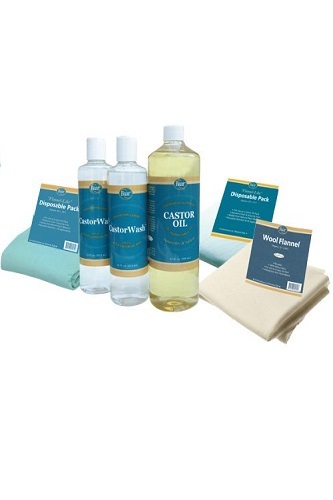 Everything you need for your Castor Oil Pack in one kit! No need to shop around and piece together what you need for your kit. 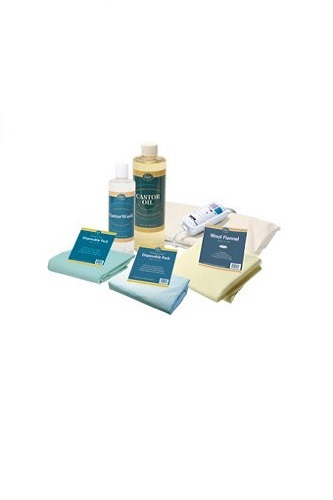 This kit was designed for your schedule and to make getting everything you need quick and easy. Baar’s high quality of products all in one place. Castor Oil has been used around the world for over 3,000 years and is called the “Palma Christi”, Latin for the palm of Christ. Saturate flannel and place over abdomen or other areas. Cover with plastic and apply heat to increase penetration.Other uses: Massage into any area where softening and soothing are desired. Pure, natural emollient oil. Softens and nourishes skin. 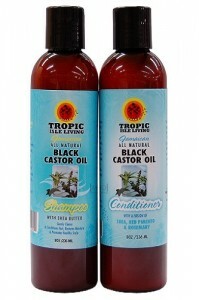 Ideal for use in Castor oil packs. Excellent for massage into joints and muscles. Hexane free. 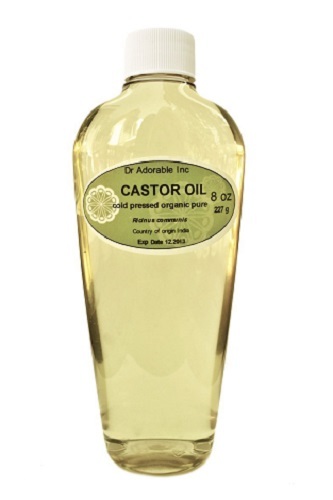 Castor oil is a natural emollient that penetrates the surface layers of the skin making it softer. Sunny Isle’s regular Jamaican Black Castor Oil is processed the traditional way. Sunny Isle’s Organic seeds are roasted and ground by a manual Grinder and then the crushed beans are boiled to extract the 100% pure, dark brown, organic oil. Sunny Isle believes that more ash content increases the effectiveness of the oil. 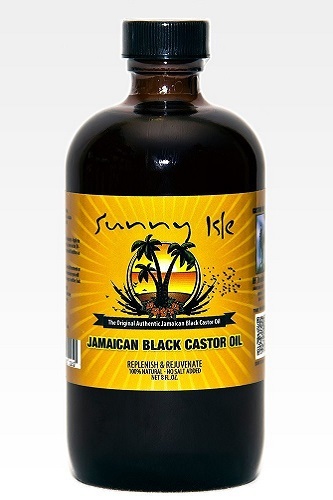 Excellent for Damaged Hair: processed the traditional way: Sunny Isle “Regular” JBCO: Sunny Isle roast their beans longer to produce this dark oil: Stimulates Hair Growth: Great for Hot Oil Treatments: 100% Natural. Tropic Isle Living Jamaican Black Castor Oil Shampoo does not contain Sulfates, Alcohol and other potentially hamful chemicals used in commercial shampoo. 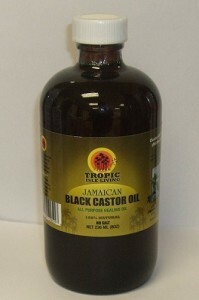 It’s 100% Natural(gently cleans & conditions hair, restores moisture & promotes healthy scalp). 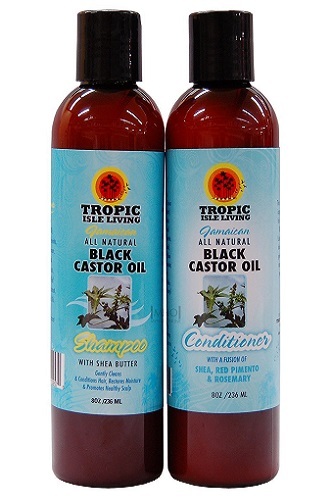 THE ALL NATURAL INGREDIENTS IN TROPIC ISLE LIVING JAMAICAN BLACK CASTOR OIL CONDITIONER HELPS TO DETANGLE YOUR HAIR, GIVES IT A PROTECTIVE COATING AND LEAVES YOUR HAIR FEELING SMOOTH. 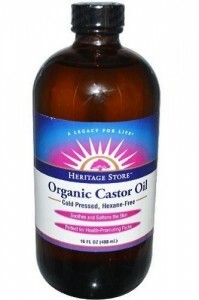 100 % Pure, Cold Pressed and Cold Processed Oil Our Castor Oil is ideal for use in Castor Oil Packs and excellent for massage into joints and muscles. 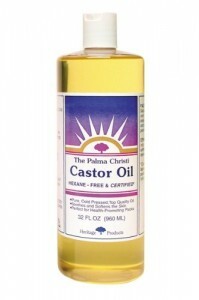 The external uses of this ancient oil can be enhanced through the use of the “Castor Oil Pack” – a peice of flannel saturated with castor oil and then applied to the body to better to concentrate the oil’s penetration, allowing the natural, healthy properties of the oil to work. 16 oz. 100% Natural and Extra Thick Weave This 100% natural wool has not been dyed and contains no synthetics. It is reusable and will last 2-3 months if cared properly. 12 x 28 in. After Treatment Wash For Cleansing the skin after using a castor oil pack. “There will be accumulations that will arise from the activity of the pack. That is why the soda is needed to produce a reaction of an alkaline nature in the body”. (3367-1) 16 oz. 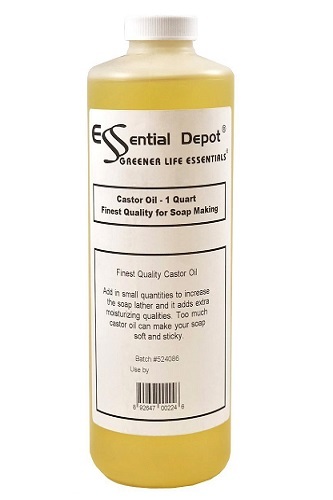 A natural source oil from certified organic Castor beans. 1. 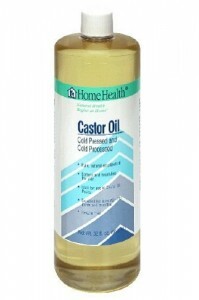 Constipation – As an alternative remedy, castor oil is a very effective laxative. It provides temporary relief to diarrhea and constipation. 2. Ringworm – Undecylenic acid, which is one of the active compounds of castor oil, helps fight ringworm, a fungal infection. 3. 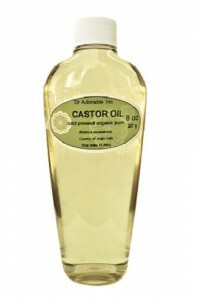 Skin Problems – Castor oil contains ricinoleic acid, which delivers anti-inflammatory benefits to the skin. It provides treatment for minor cuts, burns, abrasions, sunburn and prevents skin disorders such as acne and eczema.